There was good news coming out of NamesCon, the premier Internet domain industry conference, held earlier this month. The event’s Right of the Dot live domain name auction brought in $1.5 million in sales, with 20% of that figure coming from sales of new top level domains. Many of these domains fetched impressive dollar amounts, anywhere from a few thousand to tens of thousands of dollars. In fact, non-com domains performed very well with sales of $354,600, and an average sales price of $9,850. Results that continue to confirm new TLDs are headed in the right direction in terms of mainstream adoption, innovation, development, and investment. There has certainly been a growing interest in .buzz premium domains. The .buzz premium domain strategy has been to patiently wait on global adoption of new top level domains before aggressively marketing our impressive list of reserved premium domains. The .buzz premium domain name sales — to this point — have generally come as a result of an inquiry of an interested buyer. Now, ‘Testing the market’ offers for .buzz premiums hit the inbox each week. Over the past year, .buzz premium domain sales have fetched up to $5,000. We saw our best .buzz premium sales late last year, and if the recent NamesCon auction results are an indicator, we expect 2016 will be a great year for premium domain sales. 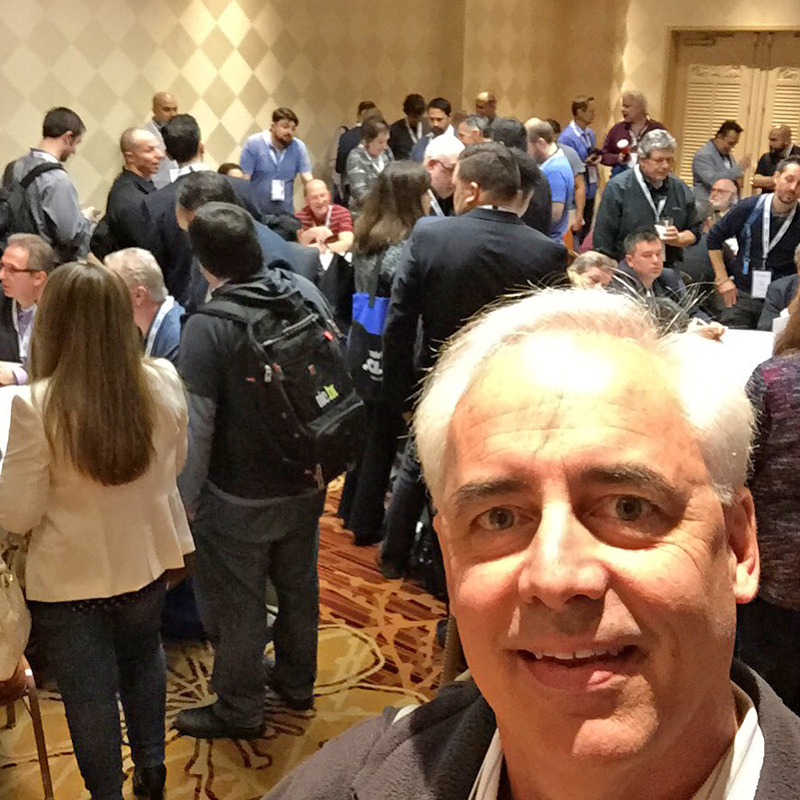 I’ve been fortunate to attend all three NamesCon events. A record 1200 people attended this year. Interest in new top level domains such as .buzz have grown exponentially since the first NamesCon. Businesses and domain investors are obviously looking at new TLDs as viable options for their online presence and investment dollars. The NamesCon auction results confirm this. If the first three years of NamesCon is indication of a trend, the next three years are going to be truly exciting for new TLDs and our industry as a whole.